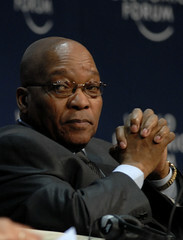 The Centre for Constitutional Rights recently published a document concerning the question whether the President is above the law. I enclose the article for your interest and consideration. Click here to access it.